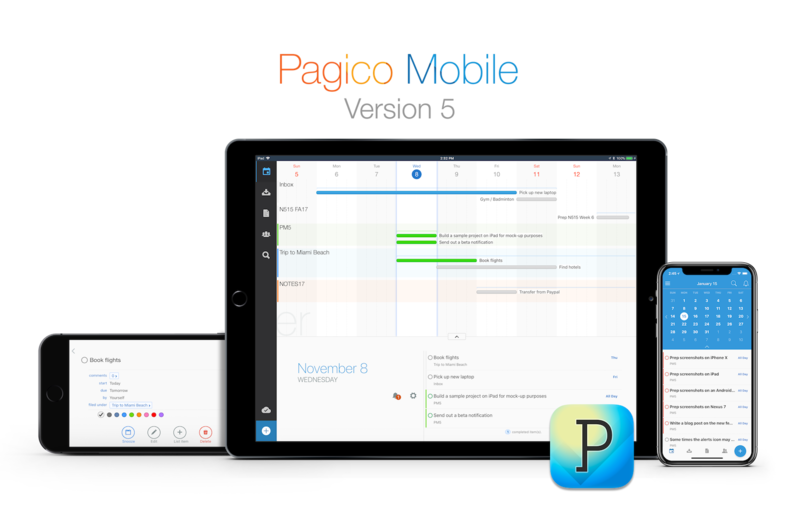 Are you using Pagico with your team and syncing data via workspaces? If so, you’ll certainly run into an annoying issue: everyone’s data is showing up on your Dashboard, which makes it cluttered. Introducing the brand-new Teammate Content Filter.